లంబోర్ఘిని ఆవెంటెడార్ 6 వేర్వేరు రంగులలో అందుబాటులో ఉంది - Giallo Spica, Giallo Evros, Bianco, Nero Aldebaran, Blu Glauco, Verde-Scandal. Awesome design and shape of the car. My dream car is only Lamborghini Aventador. It is the best car which is always at the top. Lamborghini Aventador is one of my dream cars, its sound is awesome and one day I will buy it. Nice car and comfortable seats as compare of other cars. 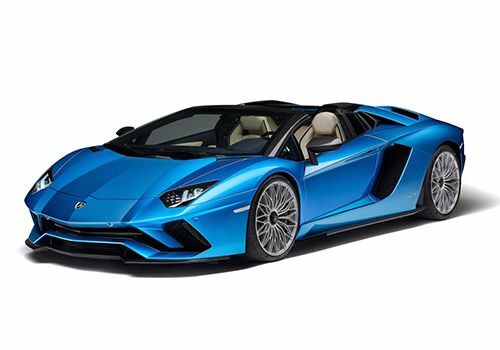 Lamborghini Aventador is a very good car for sport moreover it is a very good looking car. Lamborghini Aventador is a very good high-speed car, I want to buy this car. Lamborghini Aventador is the best Car ever I love this car very much.